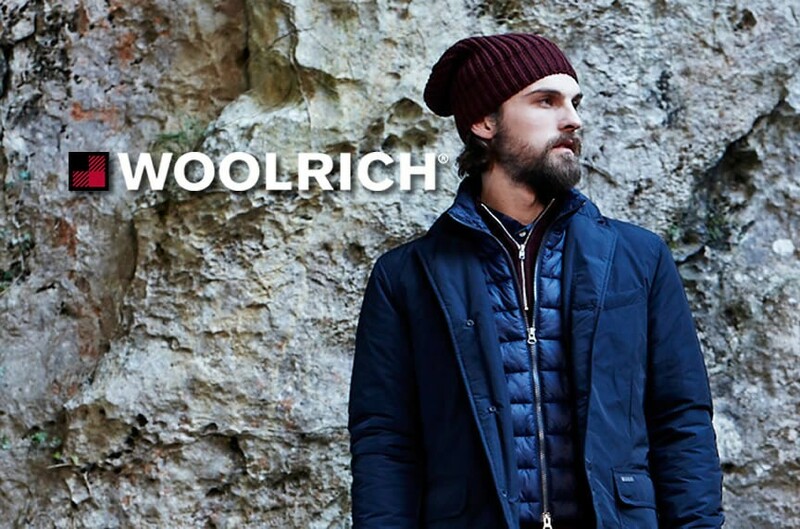 Woolrich products have embraced the authentic outdoor lifestyle for more than 180 years. Striving to design functional, comfortable and durable sportswear and outerwear for Men and Women using traditional fabrics like wool, cotton and down. In recent years, in an effort to provide superior comfort and protection in all conditions, they’ve incorporated more technical performance fibers, like nylon and polyester. As the oldest continuously operating woolen mill in the United States, the Woolrich Mill provided wool blankets to Civil War soldiers, and continues to produce some of the country’s finest wool blankets today. Over the years they have pioneered many clothing styles that have become American Classics, a number of which are still popular today.